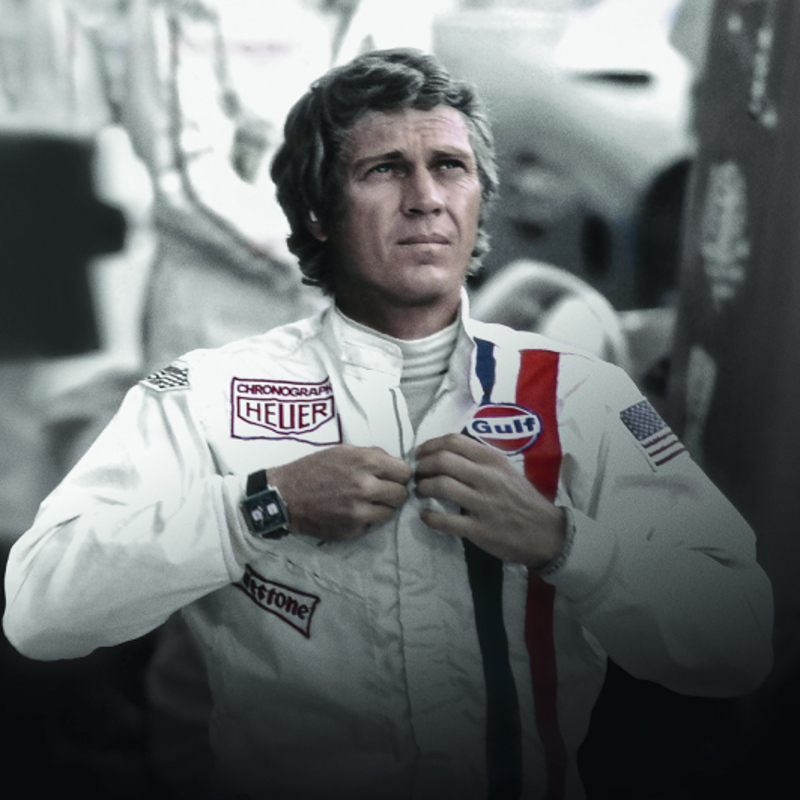 A cornerstone of the brand since 1963, the legendary Heuer Carrera takes a sharp turn to mark its 55th spring. This avant-garde chronograph, forever associated with motor racing, wears its DNA with sporting pride. 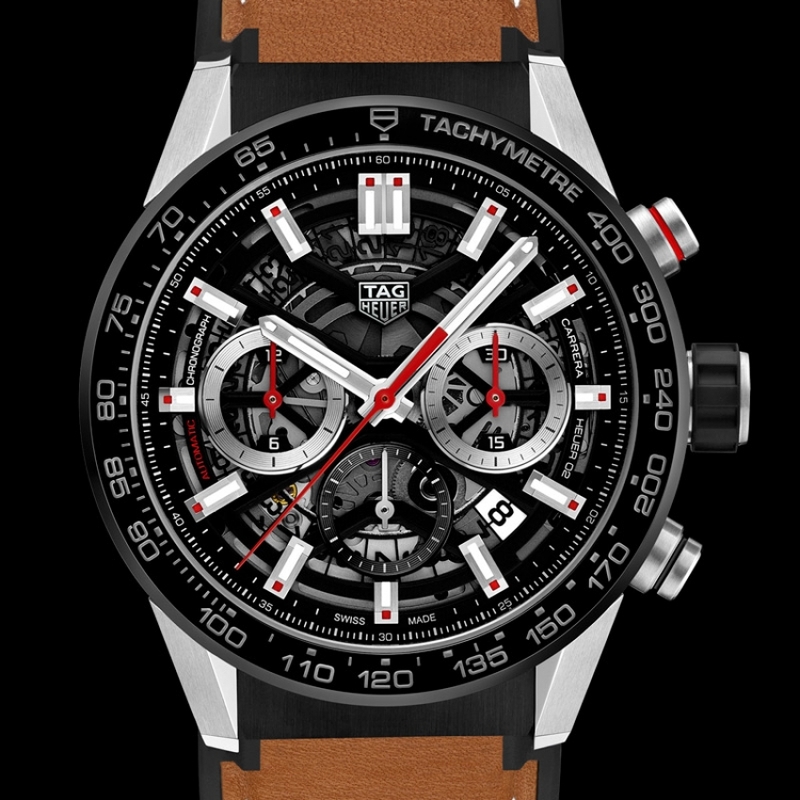 The new Heuer 02 Calibre manufacture movement, a 43 mm modular case, a tachymeter bezel, a skeleton dial with 3-6-9 counters, this flagship model is powered by a state-of-the-art engine. 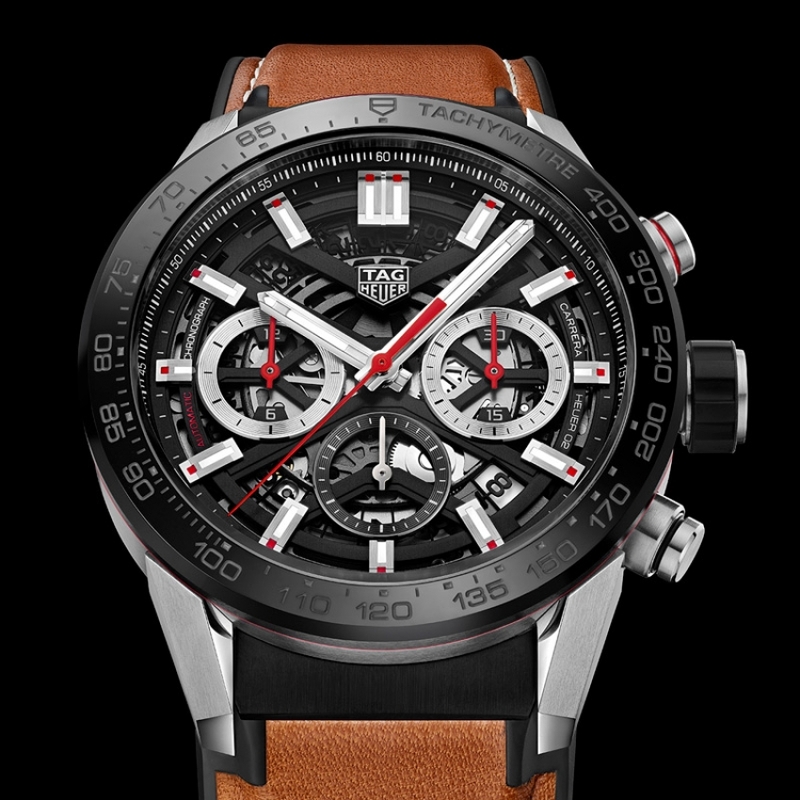 An authentic living legend, this collection now welcomes its latest addition – the new TAG Heuer Carrera Heuer 02, available in 13 contemporary variants in steel, carbon, ceramic or gold with a metal, rubber, leather or ceramic bracelet, plus a 45 mm version with GMT function. Modern, reliable and accurate.